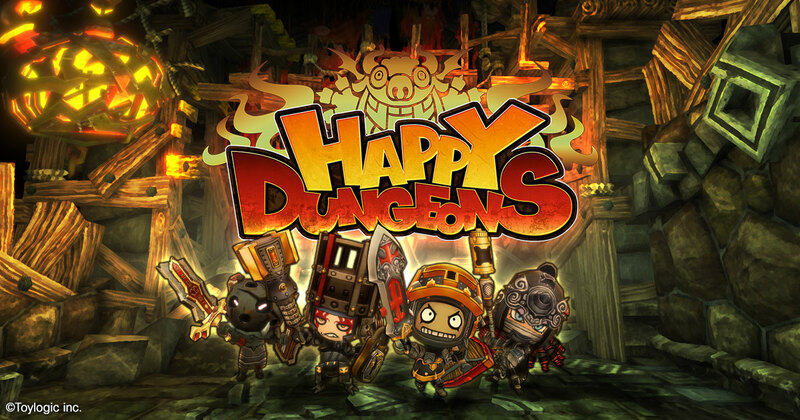 Happy Dungeons Urges You to Get Happy, Releasing Today! 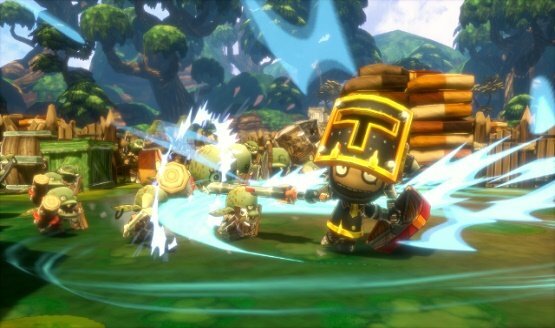 Give me awesome loot and dog urine! There’s a pre-registration campaign, as well.